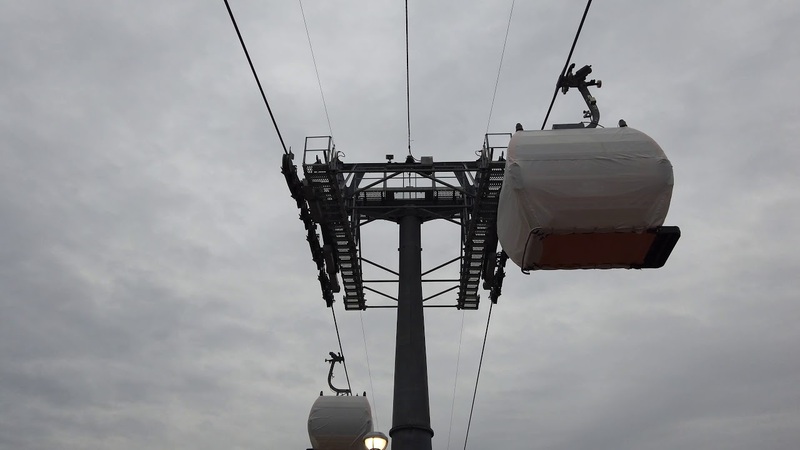 Nov 14, 2018 in "Disney Skyliner"
Disney has today announce that its gondola transportation system - Disney Skyliner, will open to guests in fall 2019. The system will connect Disney’s Art of Animation, Pop Century and Caribbean Beach resorts and other locations with Disney’s Hollywood Studios and the International Gateway at Epcot. And many of the gondolas with Disney Skyliner will feature favorite Disney characters.